The Nigerian Center for disease control says that following the isolation of the virus, the death toll has risen to 93 in the latest outbreak of Lassa fever in the West African Country. 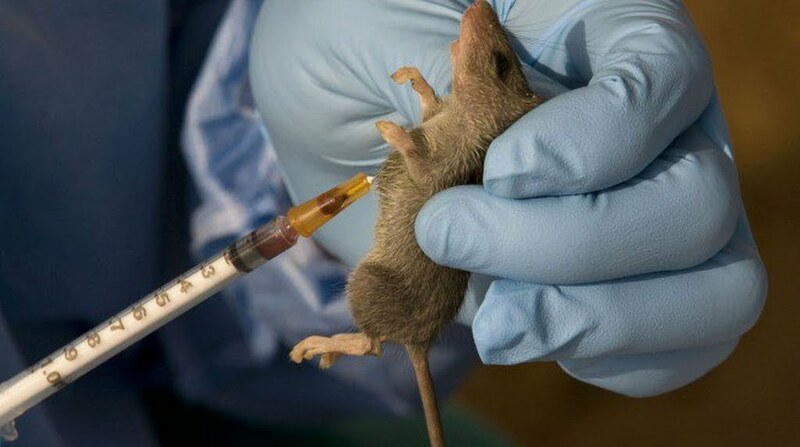 Reports say that in the first 3 months of 2019, new cases of Lassa Fever have risen to 1,374. 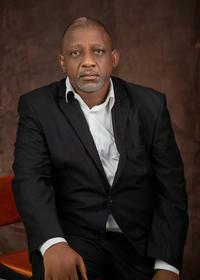 The NCDC fears that unless people observe regular rules of hygiene and sanitation as well as contact with rats there may be a full scale outbreak. I intend to visit the reference laboratory of the NCDC to see how Lassa fever is being managed in practical terms. I will interview the head of the NCDC as well as health workers/lab attendants so they can explain the procedure used to manage Lassa Fever patients so that the disease does not spread to uninfected people. NB- I can do this story for radio, tv or digital.